In short: we know what we’re doing. So we strongly recommend that you let us install your oven—many of the products we offer are very large and sophisticated, and require complex utility connections. We offer turnkey installation solutions for one-stop accountability. 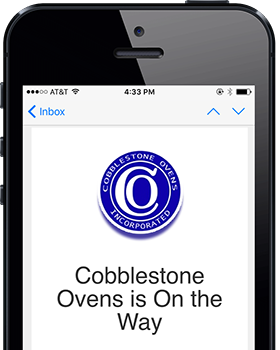 We offer complete installation of all the ovens we carry. We also offer relocation and removal services for your convenience. Give us a call to learn more about what we can do for your kitchen.